As a Human Resources professional, you are well aware of the slew of government reports your business must file. Starting this tax season you will need to file some forms sooner. The IRS deadline for filing Form 1099-MISC is January 31st. Which means you can’t wait to get this done. There is no time to lose deadline and penalties for IRS Form 1099s. What Penalties Could My Company Face? A penalty will be enforced if the filer fails to file the required 1099 series forms by the deadline, fails to include all required information, if the return contains incorrect information, or if the filer files on paper when required to e-file. Penalty amounts are based on the date that the correct form is filed on or the correct payee statement is provided. The penalty for failing to file an accurate return is separate from failing to submit the correct payee statement. Failure to file 1099 forms by the deadline results in a $50 penalty per form if submitted within 30 days following the due date. The maximum penalty is $532,000 per year or $186,000 for small businesses. Filing more than 30 days after the deadline but before August 1st raises the penalty to $100 per form, with a maximum fine of $1,596,500 per year or $532,000 for small businesses. Filing 1099 Forms after August 1st or failing to file corrections will increase the penalty to $260 per form, with a maximum fine of $3,193,000 per year or $1,064,000 for small businesses. Now that you understand the penalties and what they entail, I am sure you will avoid having to pay them. 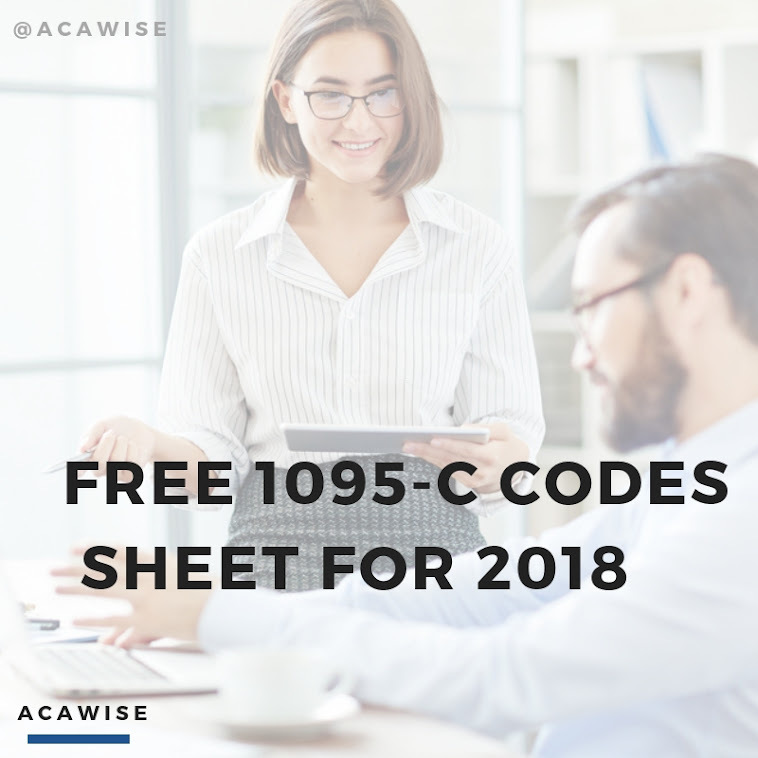 1099 series of information returns reporting income from self-employment, interest and dividend, or independent contractors to the IRS are due by January 31st. To avoid penalties use our sister product, Tax Bandits to e-file and pay any owed taxes on time with our quick, easy and secure step-by-step filing process. We provide filers built-in error checks, bulk upload data and experienced US-based customer support.